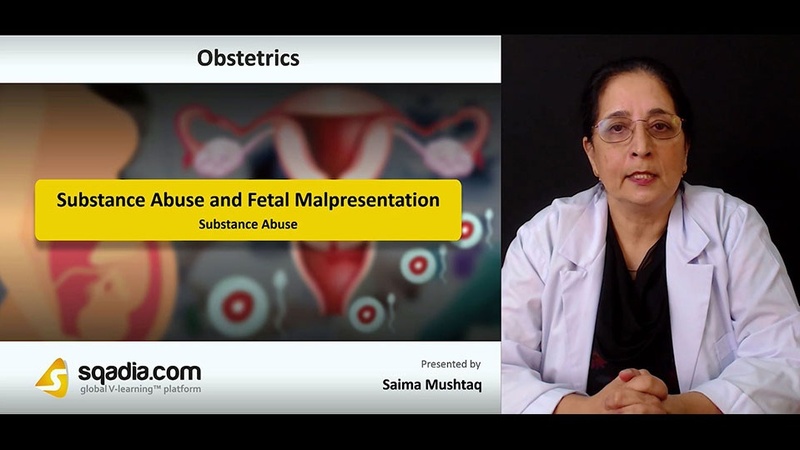 The following lecture addresses the topic of Substance Abuse and Fetal Malpresentation. Section one is devoted to the explanation of Substance Abuse. The educator presents a comprehensive overview of Substance Abuse in the beginning. Afterwards, a through demonstration of Drugs and Alcohol is carried out. The educator then moves on to report Alcohol Abuse and sheds light on the topic of Smoking and Pregnancy. Section two elucidates Fetal Malpresentation at Term. The educator highlights different types of Fetal Malpresentation at Term. 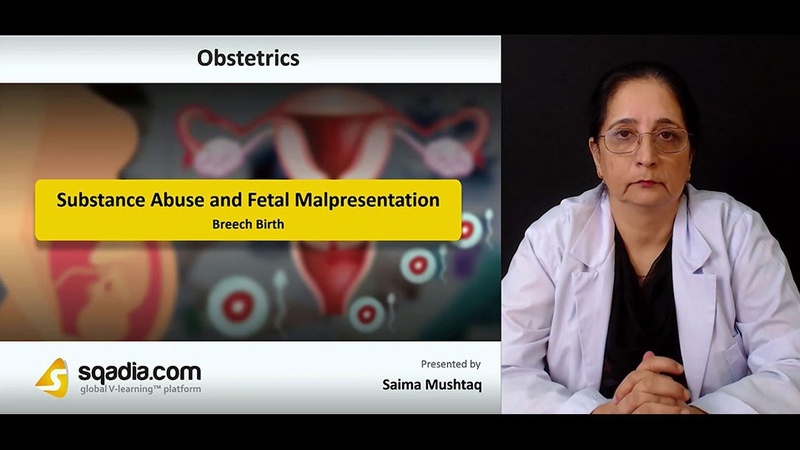 Moreover, a specific type of Fetal Malpresentation at Term known as Breech Presentation is discussed in detail. Apart from this, the Predisposing Factors for Breech Presentation are brought to light. 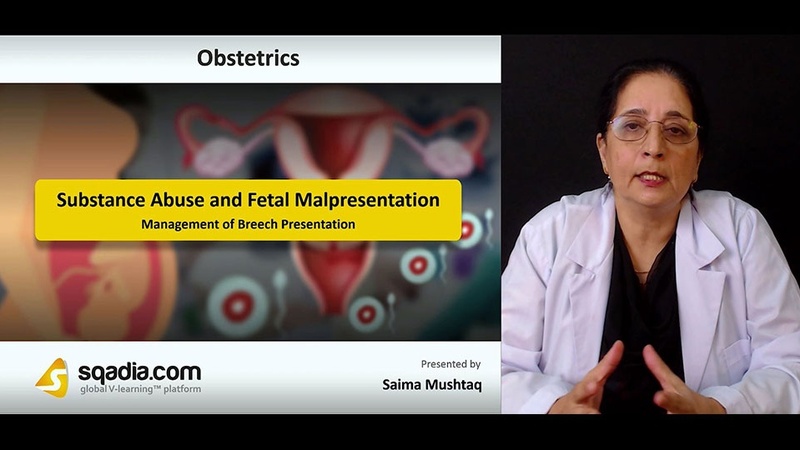 The prime focus of educator in section three is Management of Breech Presentation. First of all, the educator brings under consideration the Antenatal Management of Breech Presentation. Subsequently, the External Cephalic Version is discussed in addition to Contraindications to ECV and Risks of ECV. Section four sheds light on the Breech Birth. The educator discusses the Mode of Delivery of Breech Birth. Following this, the Pre-Requisites for Vaginal Breech Delivery are explained, and an elucidation of Management of Labour is carried out. Moreover, the Technique for Vaginal Breech Delivery is also highlighted. Section five accommodates the elaboration on Delivery of Breech Baby. 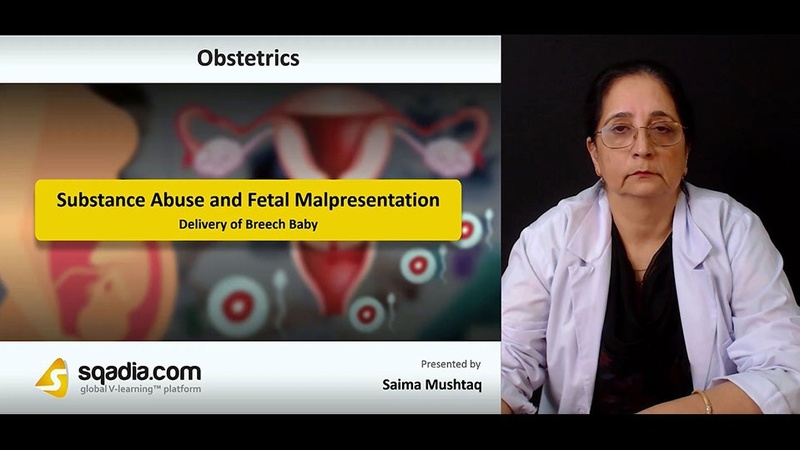 The educator gives information regarding Delivery of Breech Baby in a step by step manner. First of all, the educator discusses Delivery of Buttocks. Subsequently, other steps are elucidated which include Delivery of Legs and Lower Body, Delivery of Shoulders, and Delivery of Head. Apart from this, the educator focuses on the Complications that can occur during the Delivery of Breech Baby. 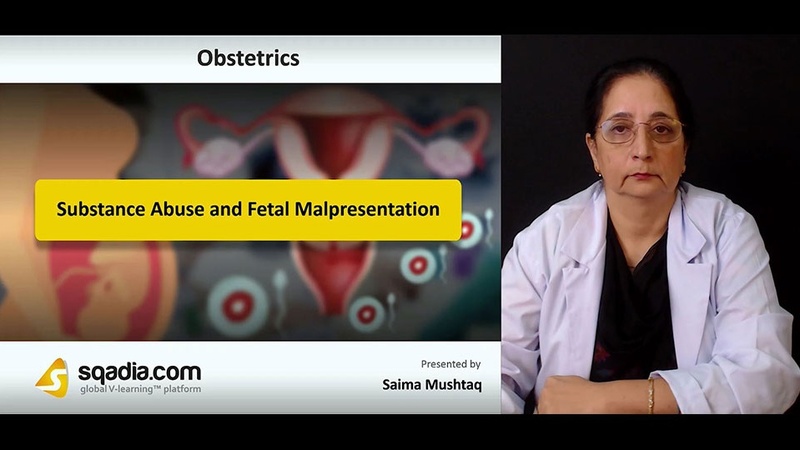 At the end of this section, various Other Fetal Malpresentations are demonstrated.